SKU: 1391386960. Category: Brooches. Tag: Crystal W Musical notes Brooch. 2$ off per 12$ !!! 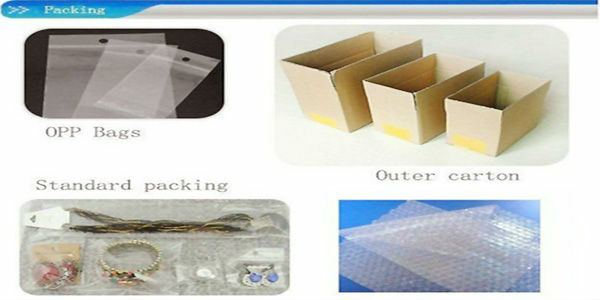 The items are well-packed with carton box,in order to ensure you receive your order with tax free or lower tax upon import,we’ll declare it as a "gift" with a lower value,if any import charges or fees are the buyer’s responsibility. Hot selling! Crystal Brooches,free shipping wholesale. 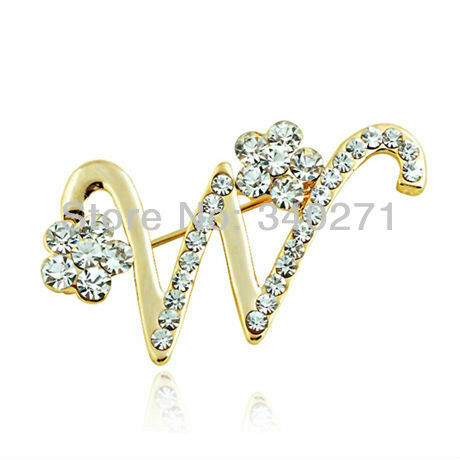 Top quality brooch, Safety alloy,Austrian crystal. 18K Gold Plated,Factory direct wholesale! Order more than $10,FREE SHIPPING!! 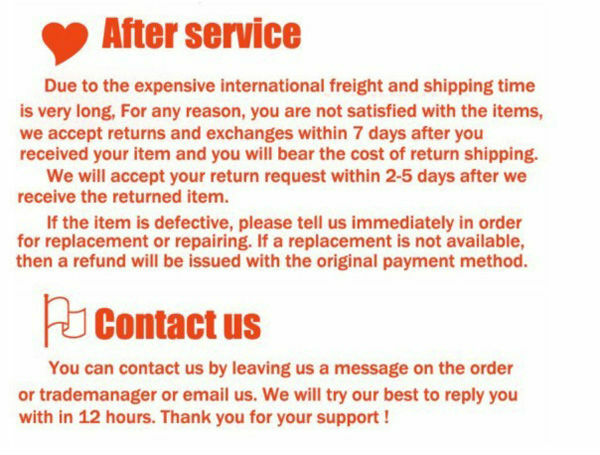 Order more than $25,can get 1 nice gift!